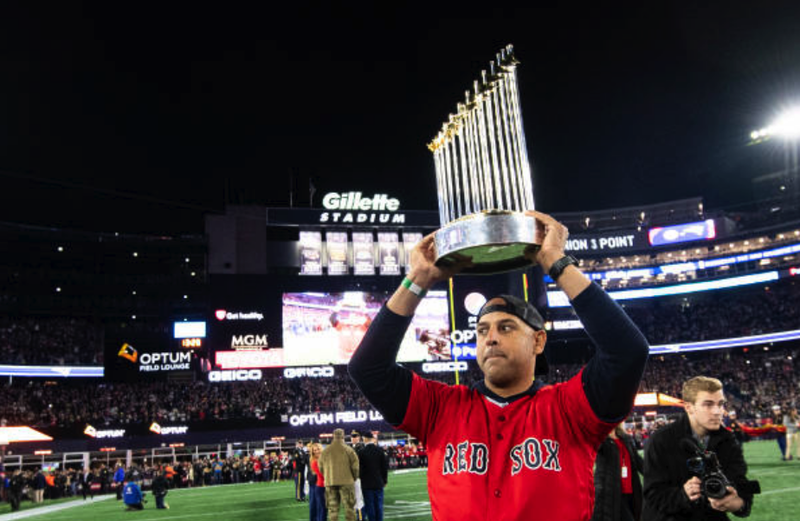 Alex Cora got seven first-place votes for American League Manager of The Year—unfortunately Oakland's Bob Melvin got eighteen. Cora's first place votes cam from the following baseball wirthers: Jen McCaffrey, The Athletic; Rob Bradford, WEEI; David Skretta, The Associated Press; Bryan Hoch, MLB.com; Pete Caldera, Bergen Record; Kevin Sherrington, Dallas Morning News; Stefan Stevenson, Fort Worth Star-Telegram. Interestingly, two of these seven are Yankee beat writers. Amazingly, however, Nobuhiro Saito of the Nikkan Sports News left Cora off his ballot entirely—listin Yankee manager Aaron Boone in the third spot! You can see the full results of the balloting HERE.